Welcome to the Family… Artie! The newest member of the Connor-Evans family is Artie a nine week old kitten! And this is his story! 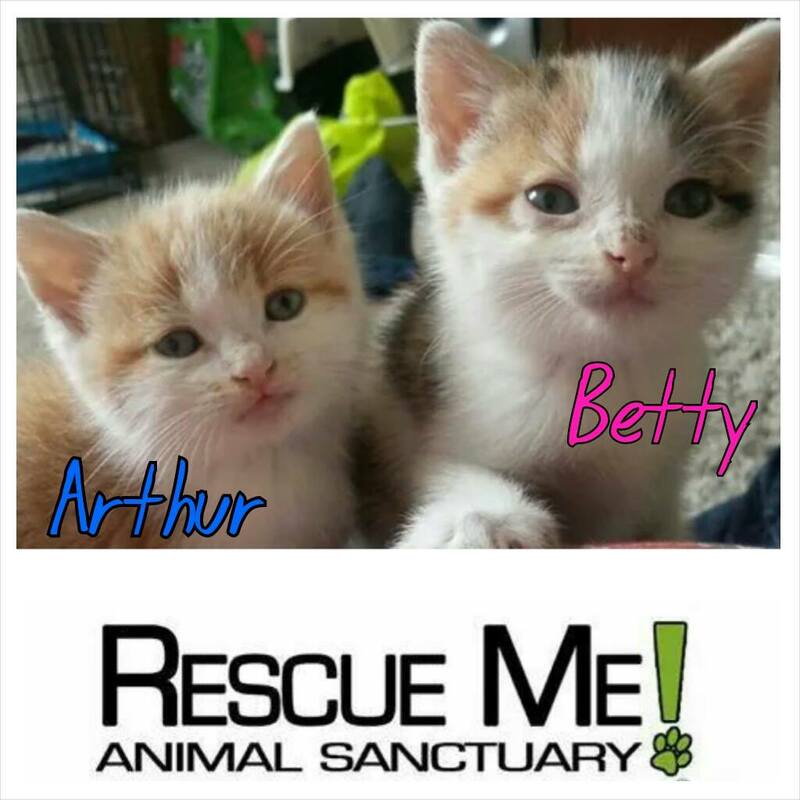 Since the 11th of August I have been following the plight of two little kittens who had been discovered by a volunteer of Liverpool based pet rescue charity Rescue Me Animal Sanctuary. 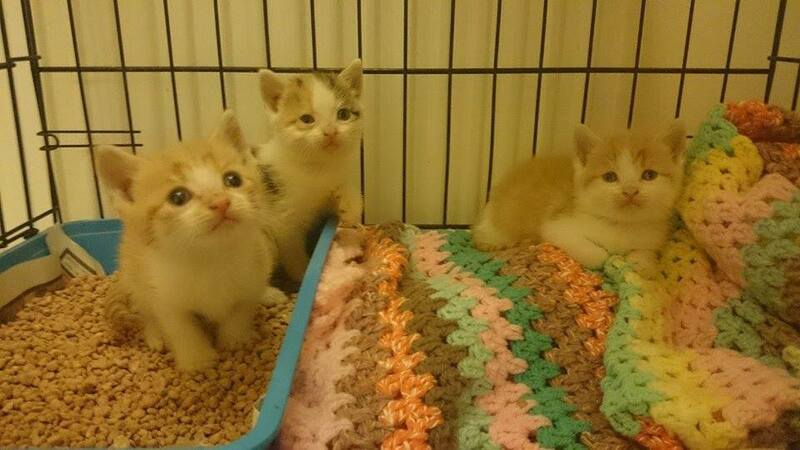 Their facebook wall posts first alerted me of the ‘Country Road’ kittens and their story. They had been picked up on Country Road, Liverpool as two little girls were trying to give them away. Heather saw the two kittens were very young and poorly. She managed to take them from the children. In her enquires she found out that the kittens were from a litter of five and the task then was to track down the other three kittens and the mother cat. They managed to track the remainder of the litter but only took another kitten into their care. The owners decided to keep the other two! Then on the 9th of September the rescue posted that the two kittens who had survived from the three, were ready for adoption! I in half jest commented that I wanted one! I then posted the picture on David’s Facebook page joking that it was fated that we should get Arthur as we had just come back from Edinburgh and my favourite place to visit is Arthur’s Seat! Add that to the fact that Arthur is David’s middle name, then it must be destined? David seemed nonplussed. All he said was that Arthur looked ‘mischievous!’ So I never argued the case further. I arranged a house visit from one of their volunteers, it would be Heather who found Arthur along with his sister! So hurrying back home later that afternoon, all excited and stressed, David and I waited for 7pm and our visit! Unfortunately as is usually the case with us, things did not go according to plan! Heather was sick and could not come. So we arranged another visit for the next day. So Tuesday came and again with sweaty palms we waited for our visit. Heather, though still not 100% came to visit and told us about Arthur and how he was into ‘everything,’ and the procedure of adopting. I think David had some reservations but he never voiced them. I don’t think he wanted an energetic kitten, but all kittens are energetic! Later that evening I got a text off Trisha who was Arthur’s foster carer. He was over on the Wirral! We arranged a 7pm viewing for Wednesday and I was so exited I could hardly sleep! Wednesday could not come quick enough. In work I was willing the time when I could leave and then when the time came to make our way through the ‘Mersey tunnel,’ my nerves were at breaking point! It was a trial to find the foster home, as a twenty minute drive turned into forty! But we finally found the street! With cat carrier in hand we nervously knocked on the door and was warmly welcomed into the home. Arthur was asleep when we arrived but after introductions, he seemed to be receptive to us! We signed the relevant paperwork and handed over the adoption fee. Arthur was then placed into the carrier and was ‘ours’! I was so eager to take him home! On arriving, we showed Arthur to our living room first. We showed him his new toys, played with him and fed him. We took him with us to our bedroom and he slept between David and I all night. He did have fits of crying but once he saw us lying down for the night he settled down too. I have had kittens before and I know from experience that they usually want to start to explore come the turning off of the lamplight, but Arthur probably stressed from the move did not wake us until I woke up at 7am! I was amazed! He has been with us now for two days and has settled in nicely. He has his mad fits of playing and then quiet times when he snuggles up with his dad or me. I love when he follows me from room to room to see what I am doing. I know he is going to be a treasured member of the family. Even David is happy I pushed to get Artie, as he has been buying him scratching posts and cat boxes!